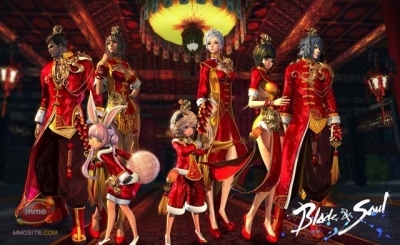 In most (if not all) MMOs that I have played, which is a lot... and actually cared about, which is much fewer, they all have something that differs from Blade and Soul (other than a far superior crafting system) and it might help maintain the Marketplace a bit more and limit bot blade and soul gold income to some degree. 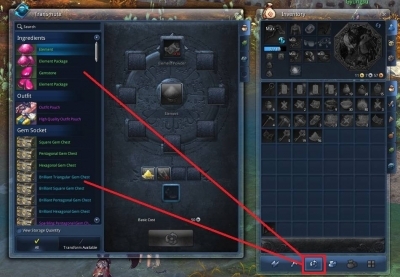 On the in game Marketplace (not the Cash Shop), implement the ability to see not only the sellers name, but also the account name associated with the seller. Now with any idea being randomly thrown out we have positives and negatives to think about. If the bots post to the market place using a character that looks like someone smashed their face on a keyboard and missed most if not all the vowels somehow. If the bots post to the market place using an account that looks like someone smashed their face on a keyboard and missed most if not all the vowels somehow. You can easily know who just undercut you by 1 Copper/Silver. You can look up and contact a seller on the marketplace. Will help players notice trends (like if every other day constantly a certain character/account posts an extreme number of Soulstones for sell undercutting by a small amount). This concept could be expanded farther (in varying ways) judging by how bots would react if their sells go down. (Ex: A timer, noting what time an item was posted). Easier identification of bots = more opportunities to report them, which is all we have currently. Possibly less bots in the PvP Arena eventually (if their Soulstone sells to fall). Players seeing first hand a person hacking, then Region chatting their name saying not to buy from this person. An innocent actual player getting mistaken for a bot, probably due to market trends. Actual constant player cooperation would be necessary for this to even be mildly successful. Looking up a seller and contacting them (sellers perspective, if it is at a fair price and clearly not a bots name just buy it). Having to pay a few copper/silver more so actual players can get the money they earned. We are human, so probably more arguing and bickering among players for various Marketplace related reasons. Players seeing first had a person hacking, then Region chatting their name saying not to buy from this person (this will happen, and it WILL get ugly at least we have a Block button). 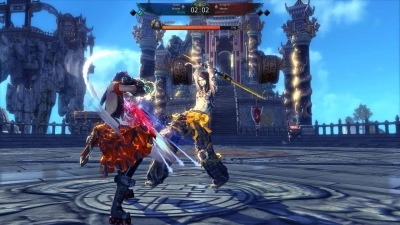 Many of those MMOs that I have played (and had this system implemented) were Free to Play just like this one, and had much less bots/hackers polluting the actual players precious in game air and environment. I guess the big questions to ask yourself is: Would you be willing to cooperate with other actual players if something like this was implemented (it shouldn't be too hard to implement)? Would you still buy Soulstones or other mats from "players" knowing (or having a strong suspicion) that they are bots, due to their name or the account name when you buy them? Noting the topics posted on this forum it is safe to say that at least 99% of people here detest bots/hackers and we (the actual players) would have a small amount of power against this if this got implemented other than just reporting them (which according to many reports does nothing). It is a small step towards potentially combating bots/hackers, but if enough people are willing to cooperate or think that it is a good plan it could be helpful in the long run. You can use a pickaxe on nodes scattered around the world. 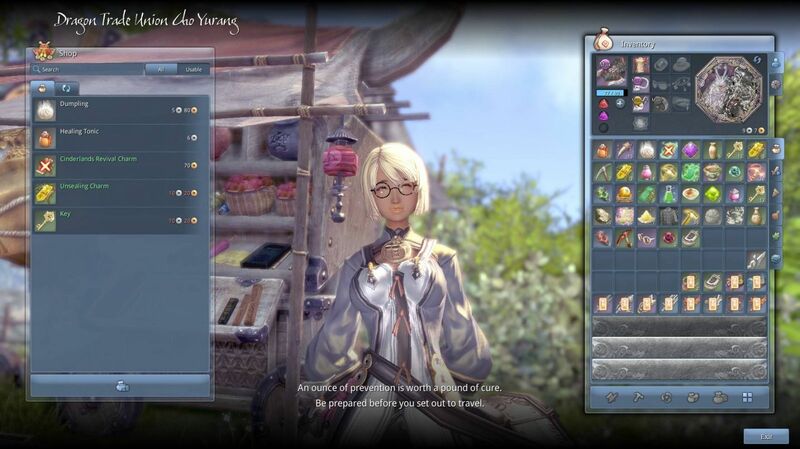 For weapons, probably tiers of stronger steel, accessories like rare metals such as silver and Blade And Soul Gold, and gems usable for enchanting. Warlock has more dps and party support? 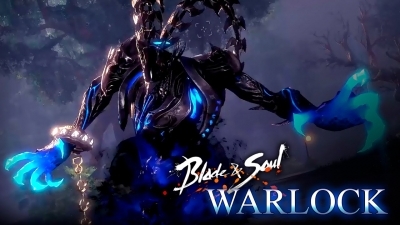 Do note that as of right now Warlock is really only war its half of the class due to it being originally released at lvl 50 and despite other videos u see from other regions this wl is nerfed hard and even harder at lvl 45 but lv50 soon so yay. 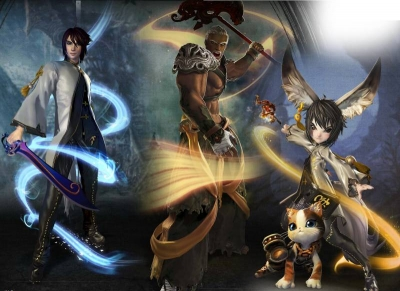 Blade and Soul Guide for "Dummies"
I understand this game has an awesome arena system and a fairly big eSports scene, but there is more to Blade and Soul than arena. The way to obtain the majority of your soulstones also changes, the daily quests in the 50 cap faction area continue to give them but they're also very tough and near impossible to solo or even do with a small group.